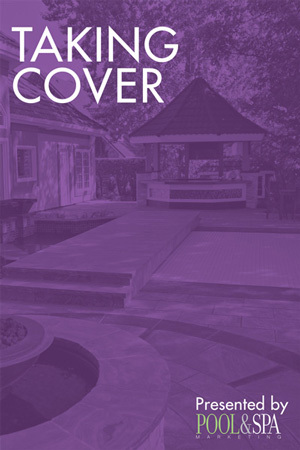 These collections offered exclusively through Poll & Spa Marketing are the ultimate resource for those pool & spa professionals who face various challenges every day. The Pool & Hot Tub Council of Canada’s (PHTCC’s) call for presentations signals the start of the development of the 2018 Canadian Pool & Spa Conference & Expo’s education program. The Pool & Hot Tub Council of Canada (PHTCC) is setting the stage for yet another must-attend show with this year’s Canadian Pool & Spa Conference & Expo. Continuing the annual event’s objective of providing industry professionals with informative and innovative seminars and supporting the advancement of the industry, the council has opened its call for presentations. This year’s show will return to the Scotiabank Convention Centre in Niagara Falls, Ont., from Dec. 2 to 5. 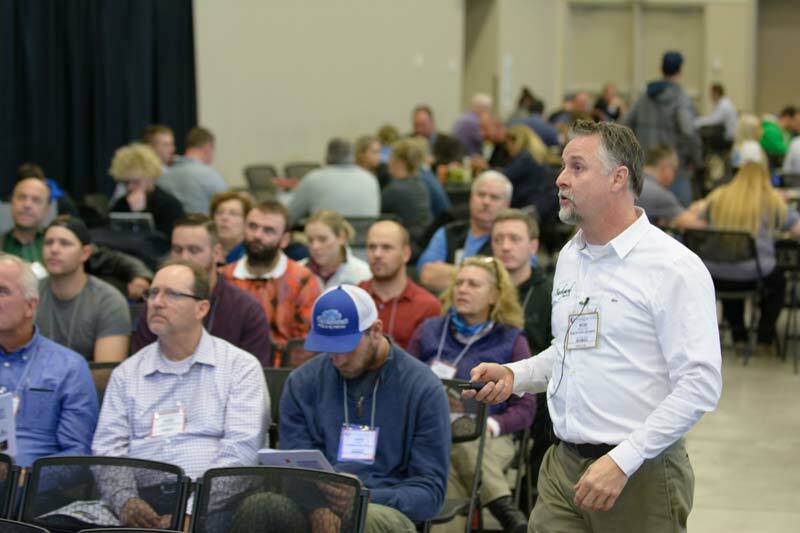 According to the PHTCC, the conference continues to draw more than 2000 attendees, including representatives of major manufacturers, retailers, dealers, and builders from across North America and around the world. Companies or individuals interested in educating the industry’s workforce are asked to submit a brief description of their proposed presentation by filling out a form (English / French) and submitting it via e-mail to Catherine Duclos, the PHTCC’s interim executive director (cduclos@poolcouncil.ca) by Feb. 28. Seminars will be presented on the expo show floor, during the convention. Priority will be given to submissions received from expo exhibitors and PHTCC members in good standing. Professional speakers should indicate any upfront fees that will be required. Practical, hands-on workshops and presentations covering generic topics will be given highest consideration. All submissions will be evaluated by the PHTCC’s Training & Education Committee based on perceived suitability and relevance to the program, as well as the potential range of application.